We comply with the principles of providing equal employment opportunity in all aspects of the employer-employee relationship including, but not limited to: recruiting, hiring, promotion, conditions and privileges of employment, training, social and recreational programs, facilities, compensation and benefits, transfer, discipline, layoff, recall, and termination of employment. Yuengling ensures that all aspects of employment will be based on merit, qualifications, and competence without discrimination based on race, religion, color, national origin, gender, age, handicap or disability, veterans’ status, or membership in any other legally protected class. 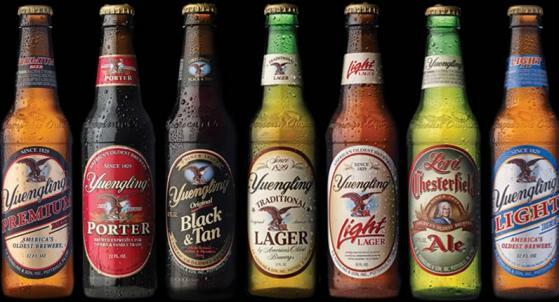 Yuengling complies with all applicable federal, state, and local laws providing for nondiscrimination in employment. We provide reasonable accommodation for such individuals where appropriate, provided it does not create an undue hardship on the company. Employees and applicants who feel they need a reasonable accommodation to complete their job should request that a manager or Human Resources review their situation. Employment opportunity doesn't seem to include LGBT citizens. That alone should preclude our patronage. I know that I should be more aware of the policies of the companies that I do business with. Neither Yuengling nor its chief competitor, Boston Beer (Sam Adams), are included in the Human Rights Campaign's Corporate Equality Index although I suspect that Boston Beer has a very different policy (one, however, that is not online). It is up to us to hold companies accountable for noninclusive personnel practices. Pardon me now while I bring this matter to their attention. Two updates. First off, I have been in contact with Boston Beer which makes Sam Adams and received a copy of their EEO policy. 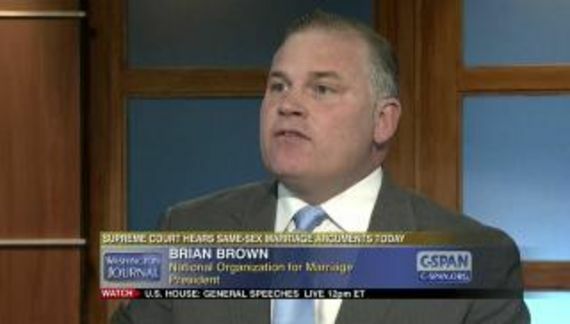 It includes protections for sexual orientation but does not mention sexual identity. I have some work to do. Your employment practices do not appear to be inclusive. You do not specifically provide equal opportunity based on sexual orientation and gender identity. Is there a reason for that? You need to understand that this issue is important to consumers. While gay and transgender citizens account for only about 5% of the population, more than 40% of adults have a close family member who is LGBT. Another 20% have a concerted interest in LGBT equality.